Who knew finding the love of your life would be the easy part? Three weeks to the day after Maddy Bainbridge announced her engagement to Aidan O'Malley, she found herself stripped and held hostage in the bridal department of the Short Hills Saks in front of her family, her future in-laws, and a PBS research assistant named Crystal whose tattoos were outnumbered only by her piercings. Maddy is no bridezilla and Aidan is starting to talk about eloping, but they're no match for their wedding-obsessed families. 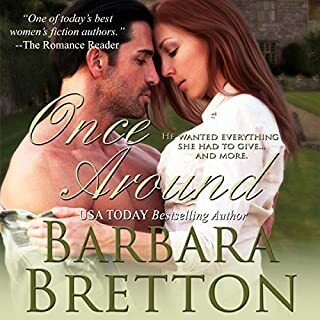 The DiFalco and O'Malley clans are putting aside their differences to plan the wedding but long-buried family secrets (and a few brand-new ones) threaten to wreck the nuptials before the two lovers have a chance to walk down the aisle. 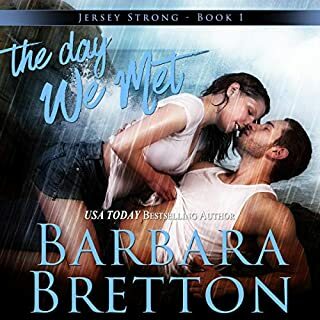 Everyone in Paradise Point agrees that Maddy and Aidan are a match made in Jersey Shore heaven, destined to enjoy the happily-ever-after ending that somehow eluded their families. If they survive the wedding! I enjoyed this book although as is often typical of sequels it was not quite as new and sparkly as when reading the first book. I continue to enjoy the story and especially enjoyed some of the sub plots, the story of Aunt Claire being paramount. As in the first though, LC Kane does a wonderful job reading. She has a knack of narration that makes her voice fade into the background allowing the characters to shine through. I do look forward to any more sequels. As I was ambivalent about the first book, I did not expect to like this one as much as I did. The great thing about this book is that it takes up into the HEA, you get to see them working out the real life snags. There are some really wonderful moments with the supporting cast that make the book sing! 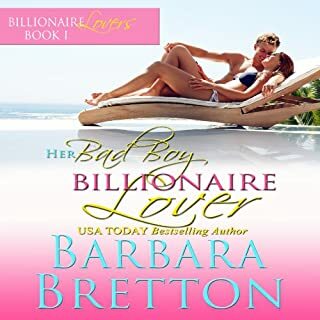 I was really into this book, which is unique because I generally like my romances to have new leads each time around. We get to see the whole family dynamic and how it is changing with Maddy and Aiden's relationship. There is drama, there is angst and most of all there is love!! Alright, so it is more drama than anything, but that was what I was in the mood for today. I listened to the audiobook narrated by LC Kane, who is great. I love her sweet even tone, it really fits the read. Great pace keeps the story moving along. I also like that she did not try to go too deep for the men. I enjoyed her energy throughout and the emotion she was able to convey. This read smoother than the first book in the series. Just watch those hissing "S"s, I had to adjust my earphones at one point. I will be looking for more of her work! While this was a great visit again with Maddy and Aiden, I would love to see other supporting characters take the lead in the next book. I am a sucker for everybody getting their HEA!! If you could sum up Chances Are in three words, what would they be? What was one of the most memorable moments of Chances Are? 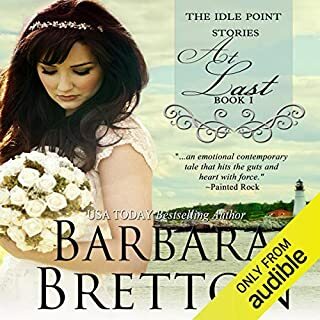 I enjoyed the way Ms. Kane continues the voices she has established from book 1 Shore Lights. The way she expresses Maddy's concern for Kelly really touched me. As Kelly made her decision, Ms. Kane made you feel like you were right there. 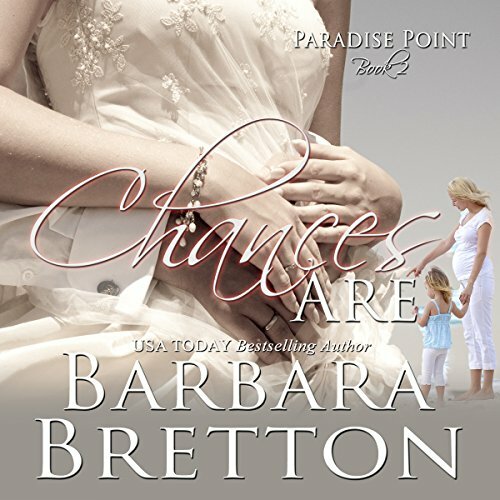 Chances Are is book 2 in the Paradise Point, NJ series. Maddy and Aiden are now engaged and Rose is planning the wedding of the century. When you have as many relatives as Maddy and Aiden do, everyone wants to be there. Add in a PBS documentary crew and you have a recipe for stress and high emotion. Ms. Bretton has created a town and cast of characters who seem so real. Each of the characters has depth and dimension to them, from the leads Maddy and Aiden all the way down to Claire's father Mike and his girl Lily. I wish this place actually existed. Ms. Kane continues the great work she did for book 1, Shore Lights. The continuity of the character voices and emotion flowed seamlessly from book 1 to book 2. I hope that there is a book 3 in the works. I would love to know what happens next for Maddy, Aiden, Hannah, Kelly and Claire. I would recommend this book to my friends who like stories about mothers and daughters, families and romance. 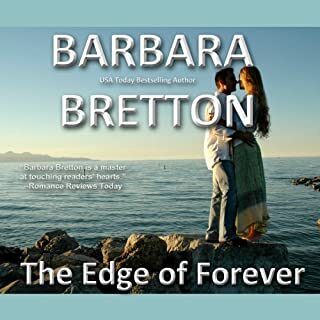 I am glad to have found Barbara Brettons and her books. If anything this one was as good or even better than the first I listened to. I see that she has written several books. That will keep me busy.